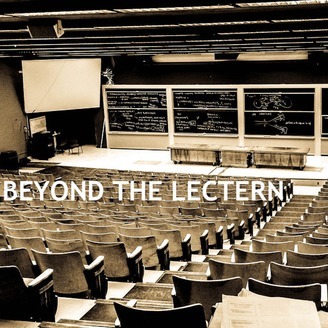 The Beyond the Lectern podcast is about learning and teaching in higher education. We chat with our guests about their research. Each episode is usually accompanied by a specific research article, which will be cited in the episode description. The views expressed in this podcast are those of the hosts and guests. In this episode, Rachel and Jason speak with Dr Duncan Nulty from Australian Catholic University about the self and peer assessment in higher education. We discussed the paper: Nulty, D. D. (2011). Peer and self‐assessment in the first year of university. Assessment & Evaluation in Higher Education, 36(5), 493-507. 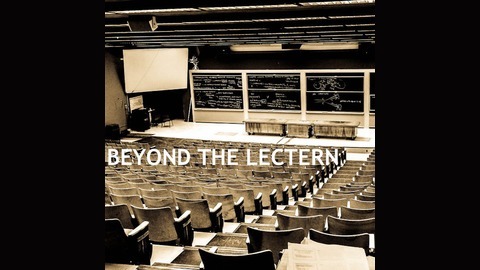 Producers: Dr Rachel Searston & Dr Jason Lodge Episode recorded: 27th April 2017 Music: Bensound Episode 12: Self and peer assessment in higher education with Duncan Nulty by Beyond the Lectern is licensed under a Creative Commons License.